Letter a Doula Can Send to Insurance Companies from Birth Arts International. © Birth Arts International, Demetria Clark 2015. For the past 20 years documentation and studies have cited that doula care can potentially reduce the need for c-sections up to 80%. This service provides women in childbirth a shorter labor with fewer complications, reduced need for Pitocin, less use of forceps, less use of epidural anesthesia and fewer cesarean births. With statistics like this doulas benefit mother and infant health and overall insurance costs, dually. If this service were a new technology or a tool, most hospitals would purchase this tool, and insurance companies would encourage hospitals to employ this technology because it is affordable and offers multiple benefits. 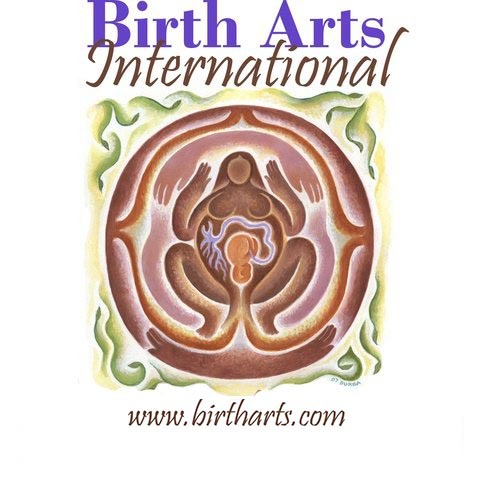 A Birth Arts International professionally trained doulas can do just that! Six percent of women reported doula care during childbirth. Characteristics associated with desiring but not having doula support were black race (vs white; adjusted odds ratio [AOR] = 1.77; 95% CI,1.03-3.03), and publicly insured or uninsured (vs privately insured; AOR = 1.83, CI, 1.17-2.85; AOR = 2.01, CI, 1.07-3.77, respectively). Doula-supported women had lower odds of cesarean compared without doula support and those who desired but did not have doula support (AOR = 0.41, CI, 0.18-0.96; and AOR = 0.31, CI, 0.13-0.74). The odds of nonindicated cesarean were 80-90% lower among doula-supported women (AOR= 0.17, CI, 0.07-0.39; and AOR= 0.11, CI, 0.03-0.36). Women with doula support have lower odds of nonindicated cesareans than those who did not have a doula as well as those who desired but did not have doula support. Increasing awareness of doula care and access to support from a doula may facilitate decreases in nonindicated cesarean rates. In addition, maternal satisfaction with childbirth was greater leading to less postpartum depression, shorter hospital stays and increased breastfeeding relationships. Infants born with a doula present have shorter hospital stays and fewer admissions to infant care nurseries. Increased breastfeeding, in addition, has limitless benefits for the child and maternal health. [Your client's name] hired me to assist in this birth because [state what benefit]. List services provided and client care offered to mother and infant. If the claim is refused follow up with Health Services, explain your wishes in a letter and follow up with a phone call explaining why you feel it is essential that it is covered. © Birth Arts International, Demetria Clark 2015.